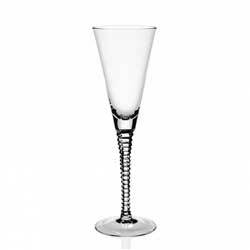 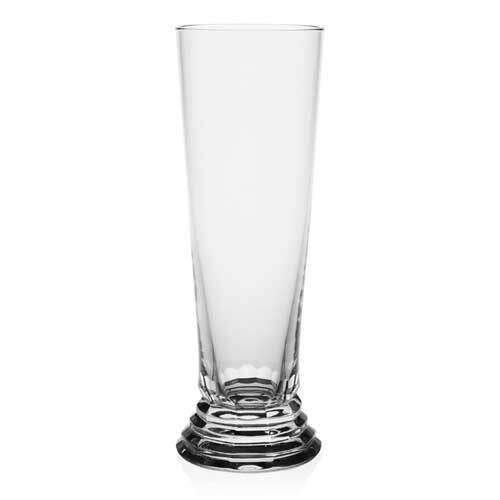 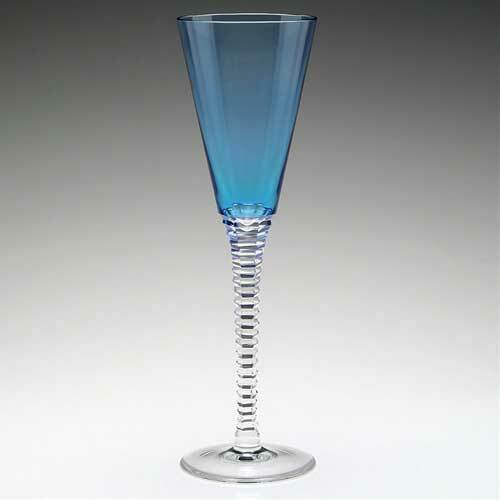 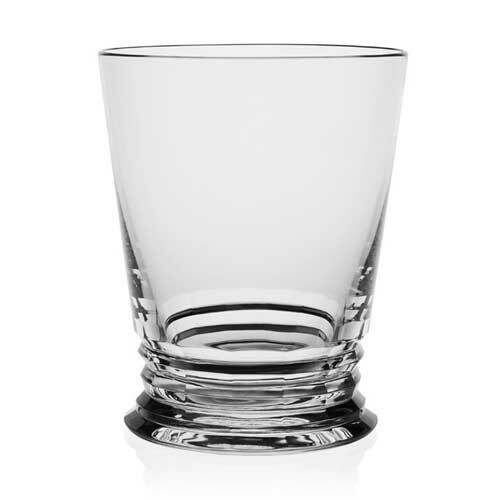 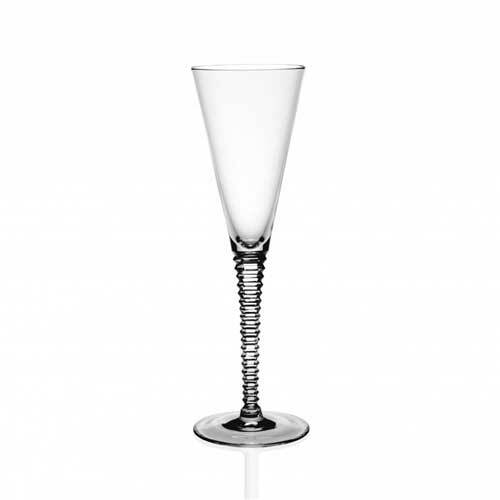 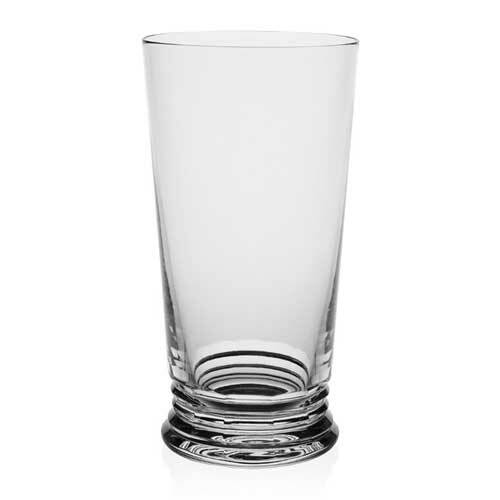 William Yeoward Vesta is a very stylish tall suite of contemporary glasses. 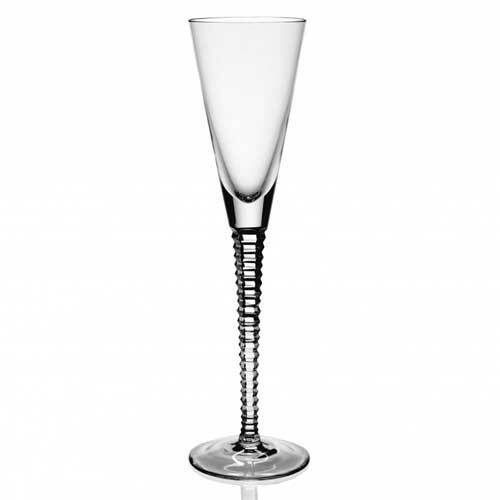 The stems have superb horizontal cuts - wonderul to hold and visually stunning! 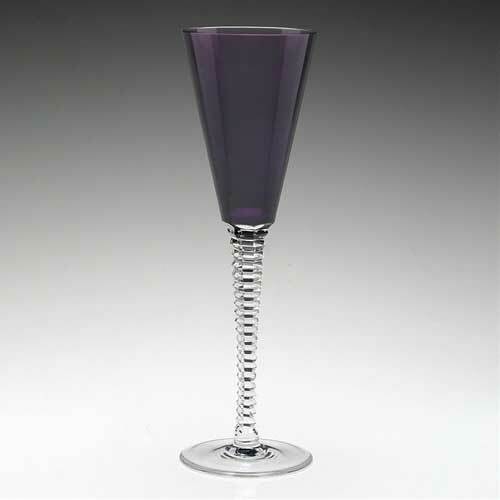 Each glass is completely handmade of lead crystal.